the largest and most valuable musical instruments in the world! to enjoy listening to, and learning to play, the pipe organ. including the popular All Stops Out! events. The Australian and New Zealand College of Organists was officially launched on Friday 24 June 2011, the 150th anniversary of the opening of Australia's first Concert Organ, to build the future for the Pipe Organ in Australasia. ANZCO was launched in New Zealand on Friday 13 April 2012, marking a special moment for the ongoing development of a thriving organ scene in New Zealand. The College's close trans-Tasman links make many exciting possibilities. 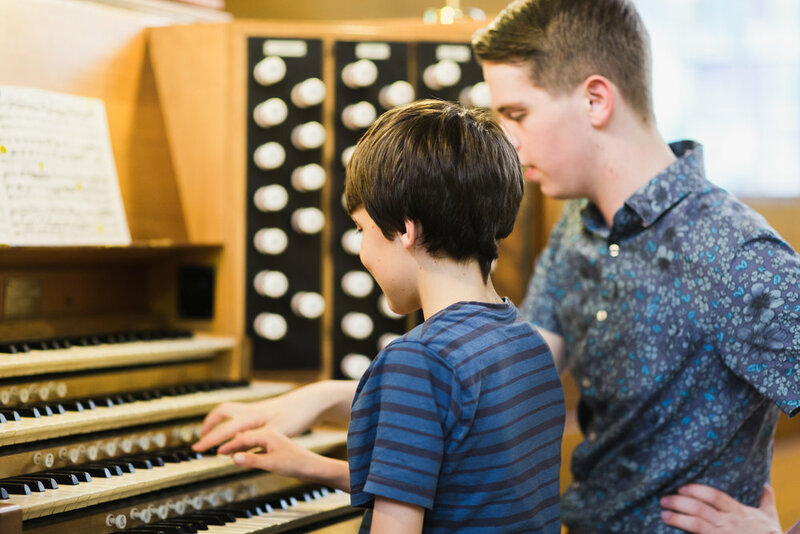 ANZCO, a registered charity, is the only pipe organ related institution working at a national and international level in Australasia, with links throughout North America, the UK, Europe and Asia, building a sustainable community of organists by promoting the teaching and learning of the organ. The College of Organists has a Council of Management in Melbourne, an Australian Board of Administration, a New Zealand National Council, and International Correspondents.